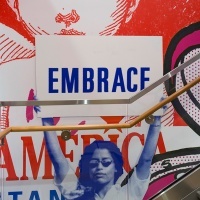 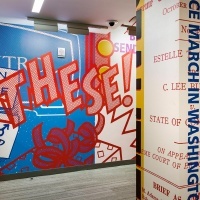 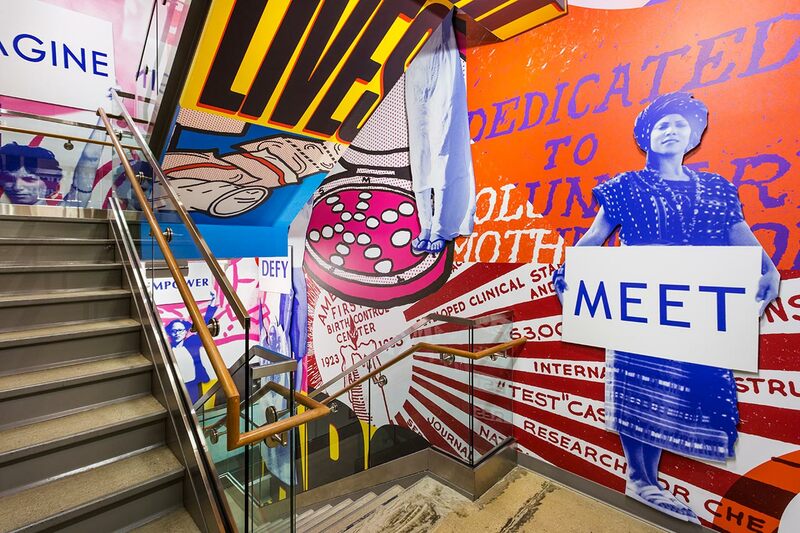 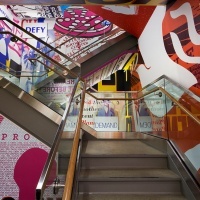 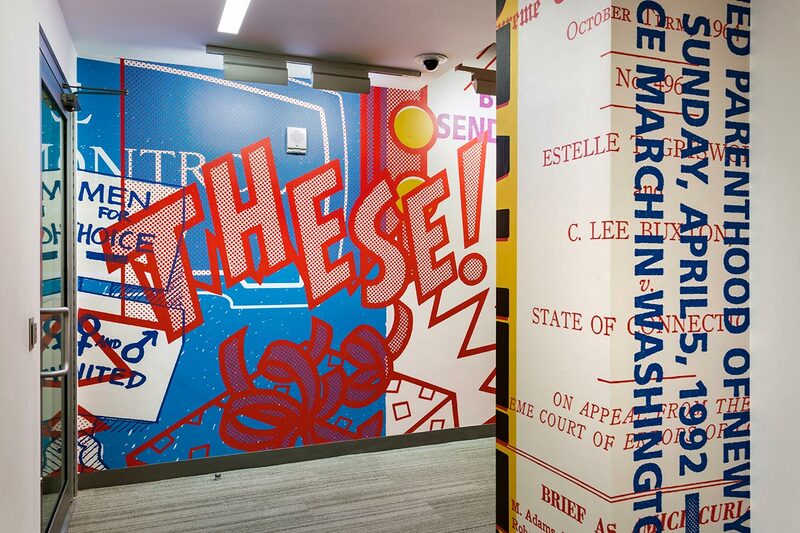 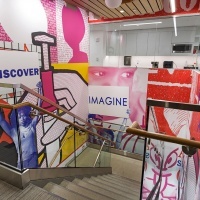 Pentagram partner Paula Scher has created a large-scale mural for Planned Parenthood’s new headquarters in New York using graphics and ephemera from the organisation’s archives. 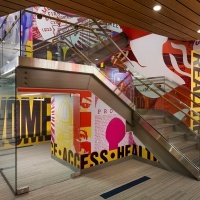 Planned Parenthood provides reproductive health care and information services to more than five million people each year. 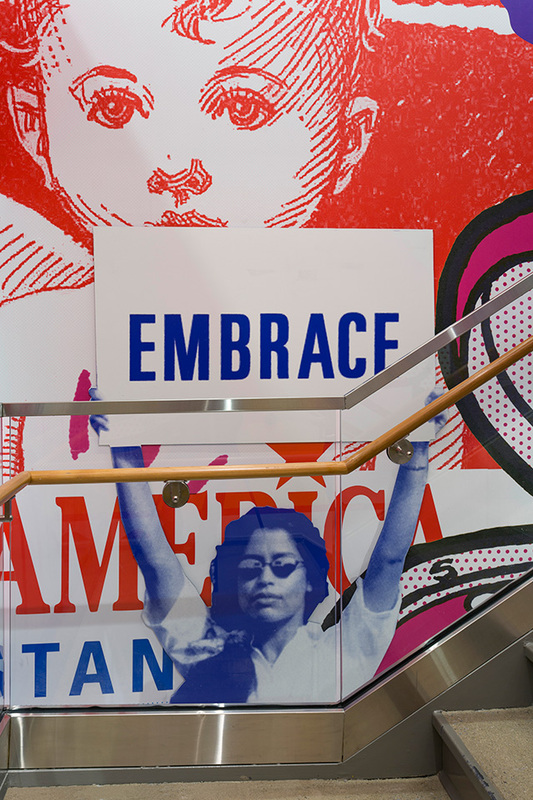 The organisation is 100 years old but faces an uncertain future: President-elect Donald Trump has pledged to cut its funding and states including Arkansas, Texas and Alabama have attempted to remove Planned Parenthood from their Medicaid programmes. 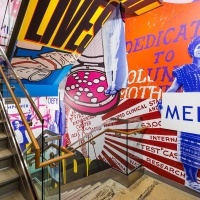 Scher’s mural highlights Planned Parenthood’s fascinating history: it was founded in 1916, when activists Margaret Sanger, Ethel Byrne and Fania Mindell opened a birth control and family planning clinic in Brooklyn. 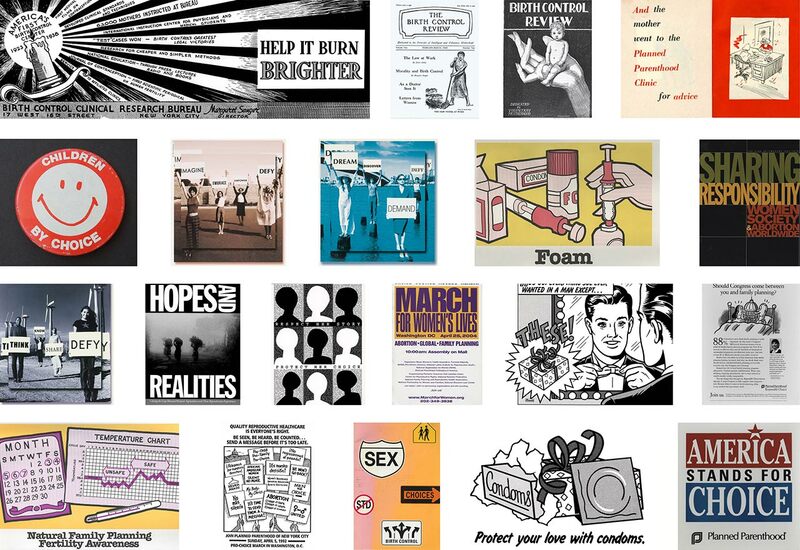 The group was arrested and the clinic shut down but Sanger went on to found more centres across the US and campaign for reproductive rights. 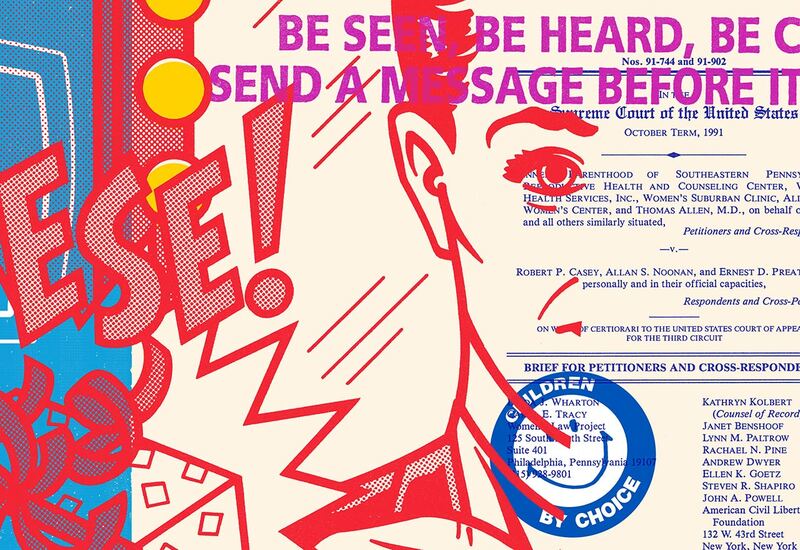 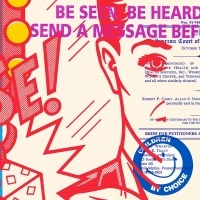 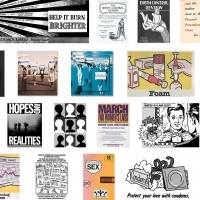 The design features imagery from newspaper ads and instructional posters as well as protest graphics and placards. 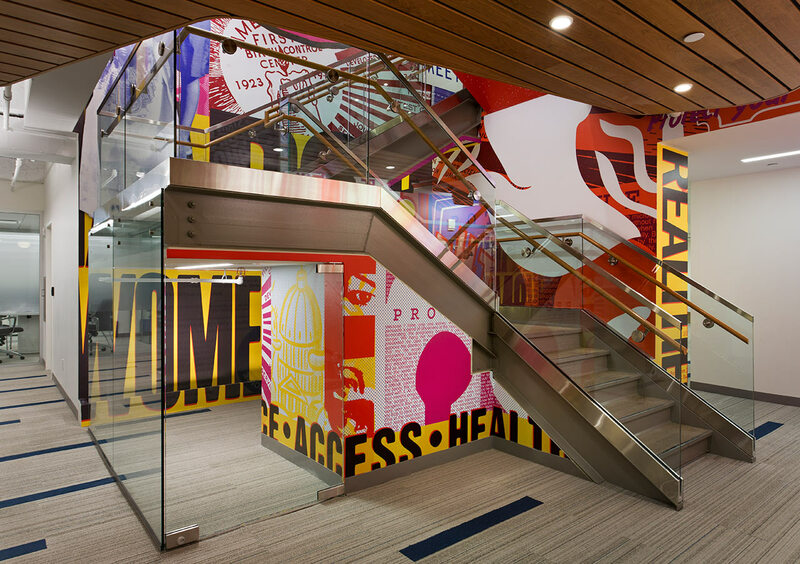 Graphics were adapted using colours from Planned Parenthood’s visual identity and were digitised to create a vinyl wall covering with acrylic cut outs layered on top. 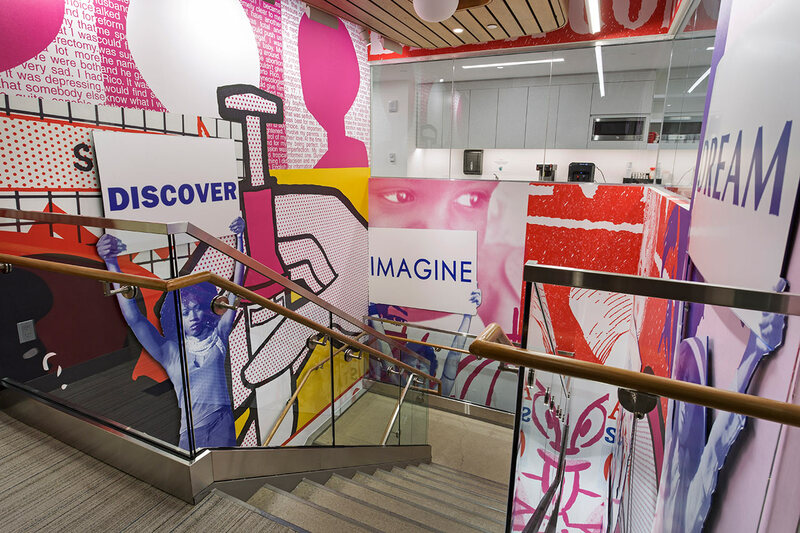 The mural was installed to mark Planned Parenthood’s centenary in October last year and stretches three storeys high. 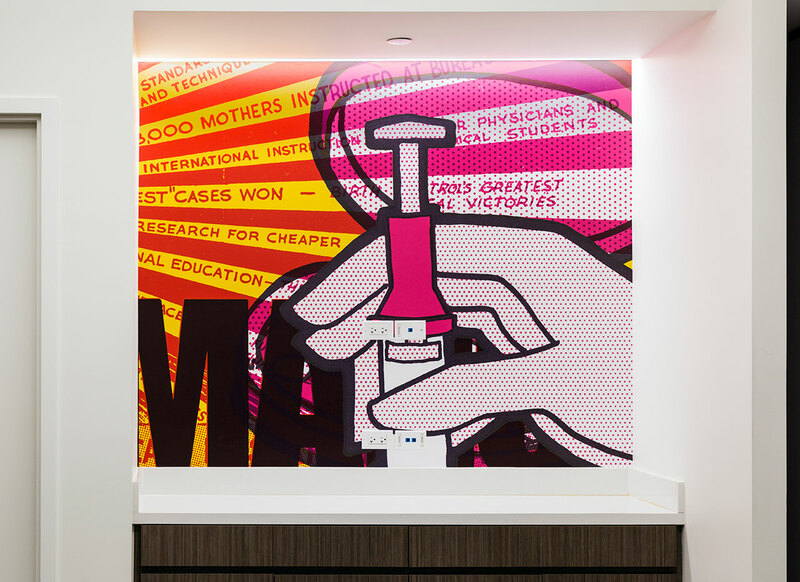 Smaller murals have also been installed in meeting and conference rooms and the team is now working on a set of graphics for other Planned Parenthood centres. 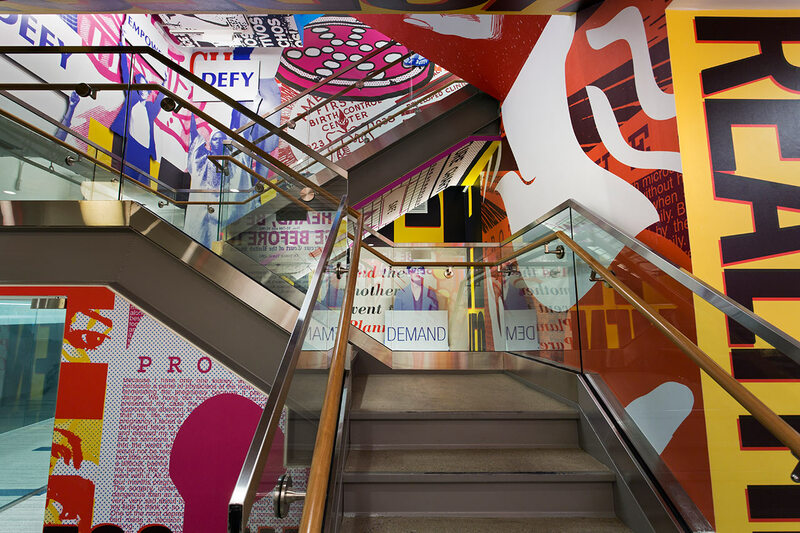 Read more about the project on Pentagram’s blog.